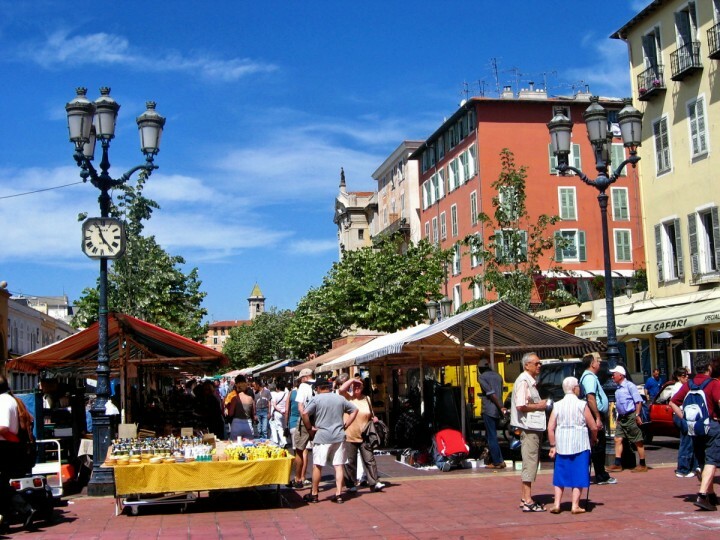 Somerset Maugham once said that the French Riviera was a ‘sunny place for shady people “and Nice merely establish this nefarious reputation for glamor. 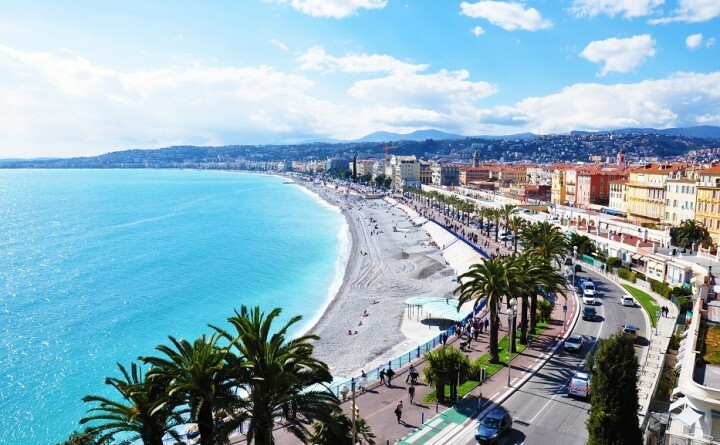 Nice is a city that leaves no one indifferent. 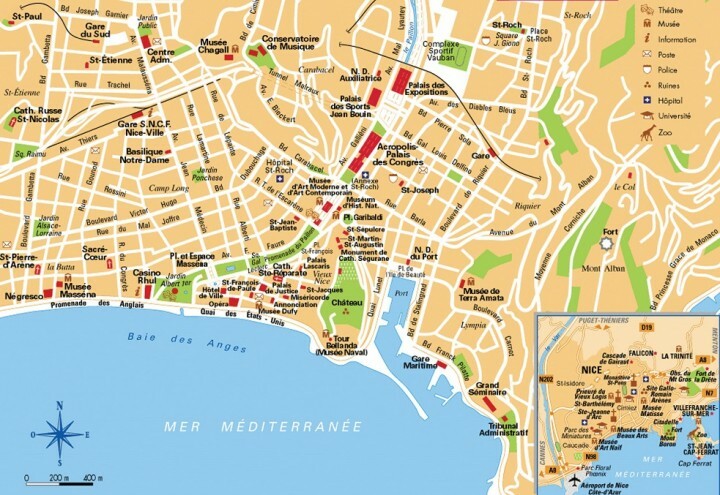 traffic can be a nightmare and the tourist crowd can be a bit overwhelming during the summer, but in the midst of all this will find plenty of art galleries and museums (19 in total), an atmospheric old town and the wonderful Mediterranean that attracts so many people. Nice still retains his artistic personality; its famous light turned to Nice across a mecca for artists, and was the source of inspiration of greats like Matisse, Chagall and Picasso. 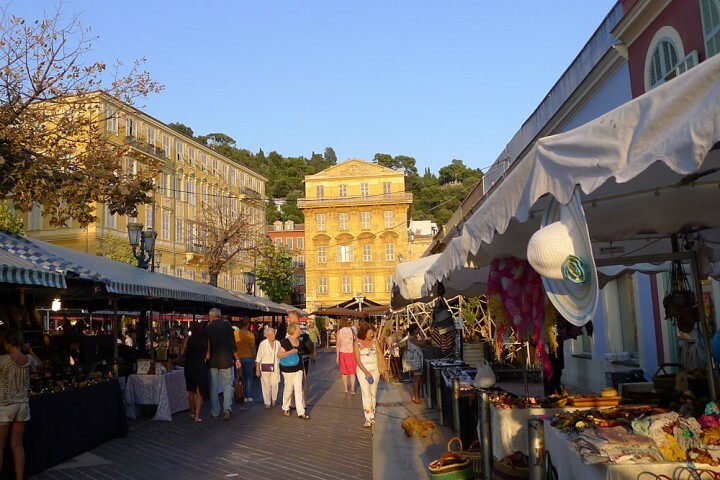 might Nice is not always the haven of peace and tranquility I used to attend high society to century, but what is certain is that it offers a variety of activities to do and is the ideal place to start a good exploration of the Riviera site. 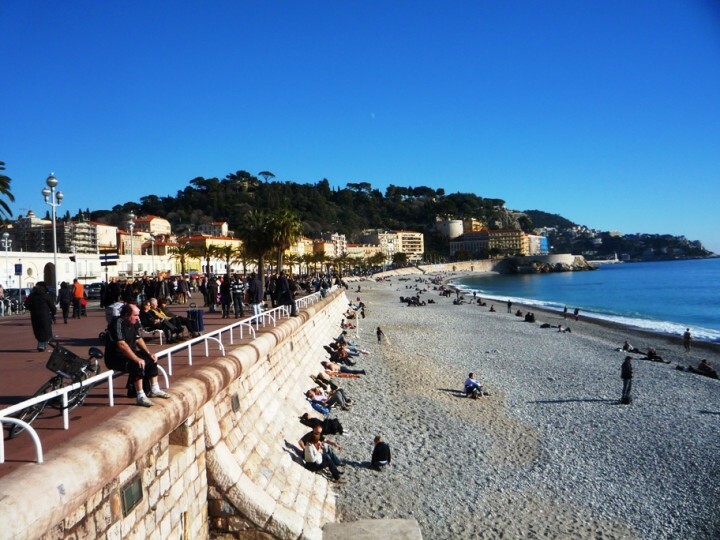 What I always do in Nice to enjoy the fantastic views of the Mediterranean.